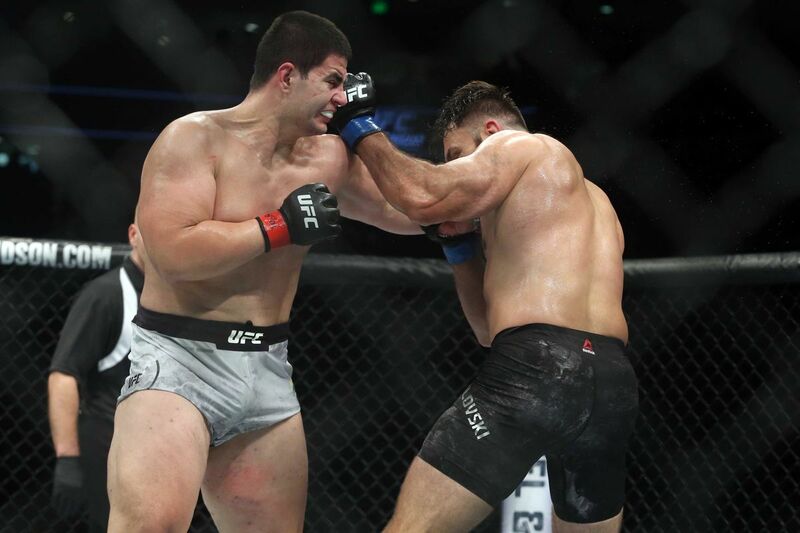 Four fights added to UFC Minneapolis including Benavidez v Formiga! UFC Minneapolis has four fights added to the card scheduled for June 29. 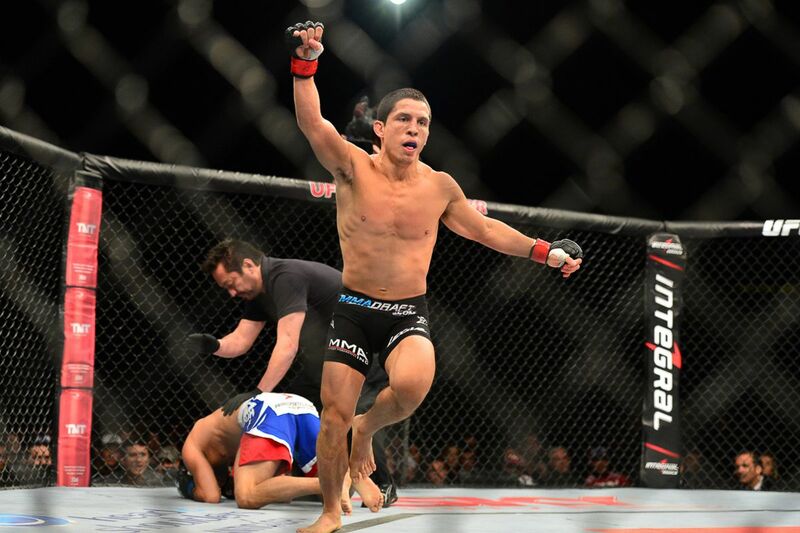 The Target Centre will play host to the #1 ranked Flyweight Jussier Formiga fighting against #2 ranked Flyweight. Joseph Benavides for the second time. Benavidez won their first meeting via first round knock out. Since that fight in 2013, Benavidez has fought ten times, only losing to Demetrious Johnson and Sergio Pettis. 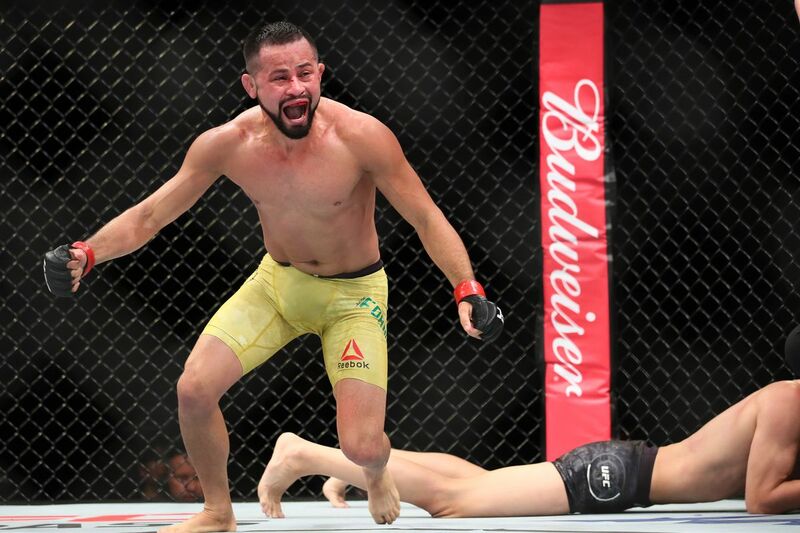 Formiga has had the same success, fighting ten times, and only falling to Ray Borg and current Flyweight champion Henry Cejudo. Formiga is on a four fight winning streak whilst Benavidez’s streak ends at two. Also added to the card is a lightweight fight between Drew Dober and Marco Polo Reyes, a light heavyweight bout between Roman Dolidze and Vinicius Moreira and a heavyweight fight with Junior Albini and Maurice Green. Make sure to follow @ThePlanetMMA for all of your MMA news! UFC 239: Three huge fights added!